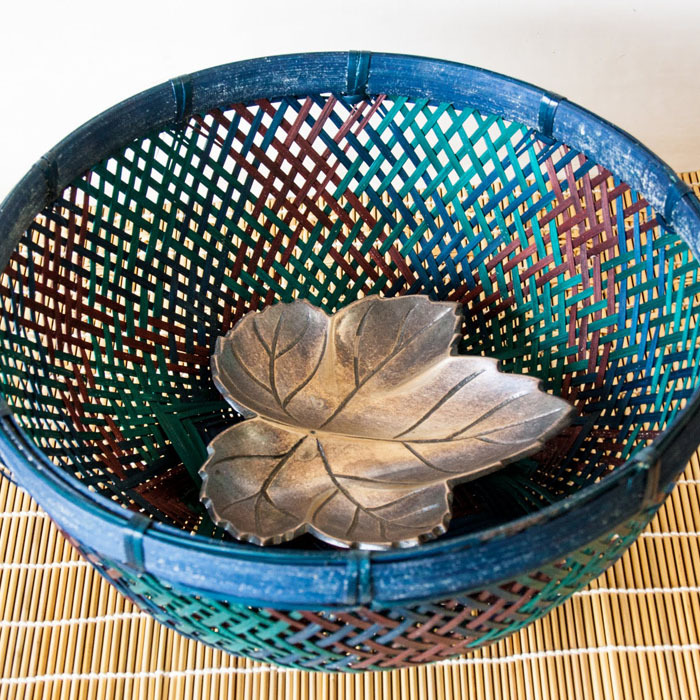 This beautiful multi coloured basket is made of finely woven bamboo. The great combination of c.. The pooja basket comprises of dried sabai grass ropes which are given its final shape using fin..
Utility basket made of banana fibre. Ideal for storing toys and books . 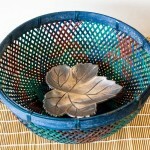 ecofriendly stylish product .. 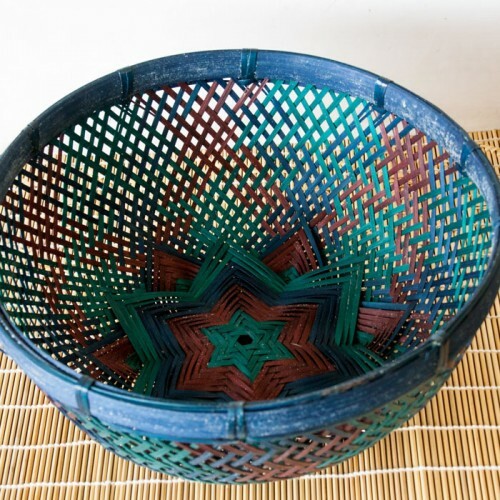 This beautiful multi coloured basket is made of finely woven bamboo. The great combination of colour and lightness of the basket gives them appealing and rich look and makes them fonder to the hearts..